Tryambakam Mantra, popularly known as Maha Mrityunjaya Mantra is a very powerful Hindu devotional prayer of Lord Shiva. 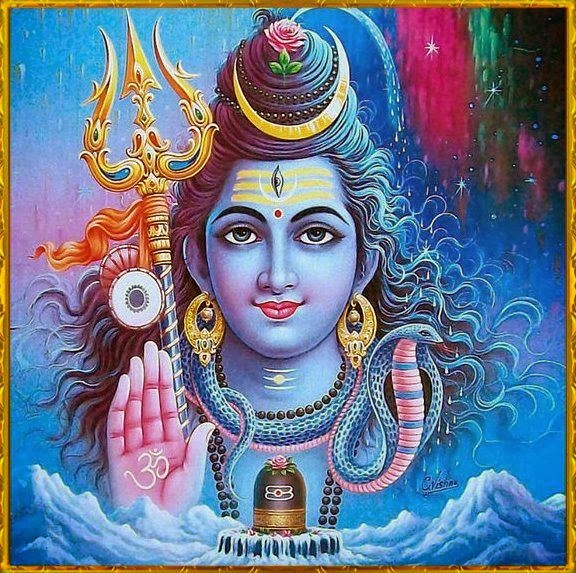 Maha Mrityunjaya Stotra is a verse taken from Rig Veda, and is dedicated to Tryambaka or the “the Three-Eyed God" – Mahadeva or Lord Siva. Mahamrityunjaya Mantra is regarded as the “great death-conquering mantra". It is believed that chanting the mantra on a daily basis will get rid of all diseases, fear of death and also overcome unexpected death. This is one popular mantra which is usually chanted repeatedly during Shivaratri Festival in Shiva Temples.